The GPS and HRM watch misses much. No sign of the pains and pleasures of the run. No insight into atmospheric conditions. No indication of bodily (mechanical) weaknesses. This is all forgivable of course for it was never invented to measure effort on an axis of pleasure/pain—as if this could be quantified anyway; as if this was a pair of mutually exclusive endpoints. No, the data of this watch are just part of the ‘picture’. 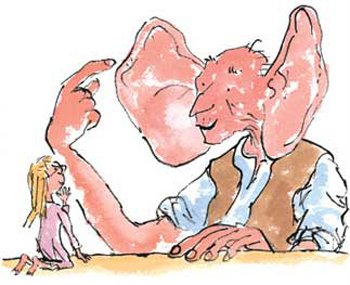 “The BFG,” Quentin Blake, 1982. “A dream isn’t something you can catch hold of.”2 That’s what Sophie thought anyway. But, become attuned in the right way, one starts to hear the “buzzy-hum” of the data dream, and one starts to realise that it matters. The Garmin Connect graph lines are ‘dreams’ caught hold of; digitally extracted from one of the innumerable flows. They quietly hum away in their jars on the internet shelf awaiting a time when they may be “blown” and reimagined. Roald Dahl, The BFG (London: Puffin Books, 1999), 26-36. 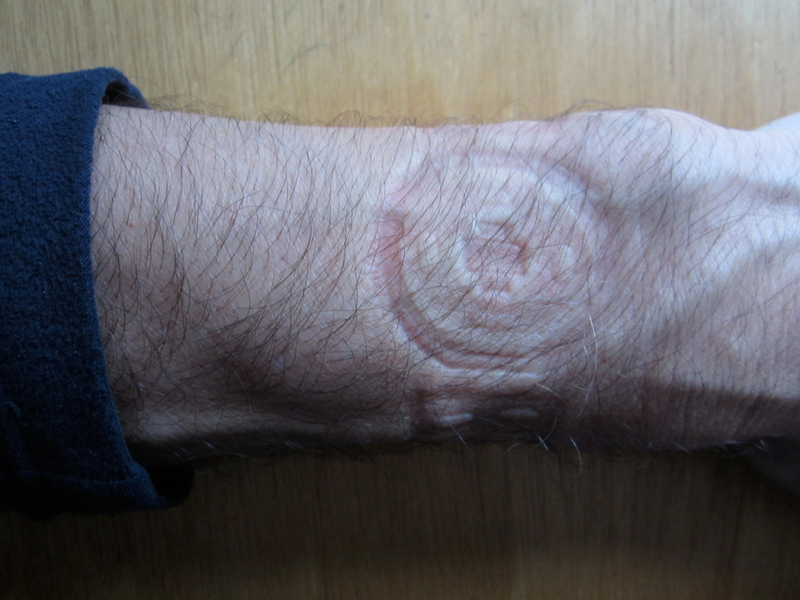 Ok, with my new HR watch it seems I can play with what I hinted at a while ago—observing my bodies response to gradient. In the Garmin Connect interface data graph this relationship will appear as a simple reciprocation—the gradient steepens and so my pace falls and my heart rate increases. In this neat simplification there will be all manner of minor data errors of course—I may still not have the watch set up exactly; stride length calculated from my height may be inaccurate; the HRM light may be mis-calculating my HR from my pulse; the GPS may make slight locational slips; and so on. Beyond these ‘technical’ errors there will also be a slight time delay occurring for my HR will not increase the instant I hit the climb and it will not settle back to comfortable the minute I crest the top of a hill—visually the HR line will be appear slightly offset from the other data lines. But these are minor quibbles. Where the data in all their forms become interesting is in the matter of what they have done to the run/walked experience; the impossibility of what they are conveying as I look back over a run as a cold, detached observer. God-like I scan the duration of my expedition at a remove. Even when we acknowledge that this is a mere slice from a lived experience there is still something odd in having this durational slice set edgewise to be analysed in a chronological, left to right form. This is a highly edited and stylised view of landscape, a sanitised one too unless you can translate from the graph’s peaks my exertions. I recall Vybarr Cregan-Reid speaking at a conference at Goldsmiths earlier this year and he likened the i-Phone (other brands, etc.) to today’s version of the Claude glass (and he is by no means alone in this observation).1 And so it seems my running watch is also a Claude glass of sorts. The black object strapped to my wrist is merely offering one more viewpoint (or several viewpoints combined) and giving ‘its’ picture of things via the data it lodges at Garmin Connect. The watch unit itself is not working alone of course. The technology it incorporates has been developed over a number of years, there have been cultural shifts that have led to a desire for this sort of knowledge and it also needs to be strapped to a living being—it is quite particular about who (or what) it measures the exertions of. These flows come together at a point on my left wrist where I must “wear the Forerunner device above [my] wristbone, and fasten the band tightly around [my] wrist to ensure proper heart rate detection.”2 In this action of converging the flows become hardened into graphic forms—the fuzziness of the run experience slips away. I attempt to fly above and around the linear-locked traces and trying hard the line of elevation (subtle though it is) spreads itself out into its topographic form but the HR, cadence and pace stubbornly remain streamers of (spent) energy—the GPS locks them into a set of co-ordinates that, in turn, fix them to a point on this earth at a unique time. The data from the watch are a discovery but it is what we can invent from them that offers intrigue. Vybarr Cregan-Reid, “Coleridge’s Fingers” paper delivered at Environments: Landscapes and the mind at Goldsmiths, London 19th June 2015. For a similar link see Charlie Sorrell, “The Claude Mirror aka The 18th Century Instagram,” Cult of Mac, accessed 3rd November 2015, http://www.cultofmac.com/162294/the-claude-mirror-aka-the-18th-century-instagram. Garmin, Forerunner®225: Quick Start Manual (Taiwan, 2015), 3. This week we look at Garmin’s Forerunner® 225. 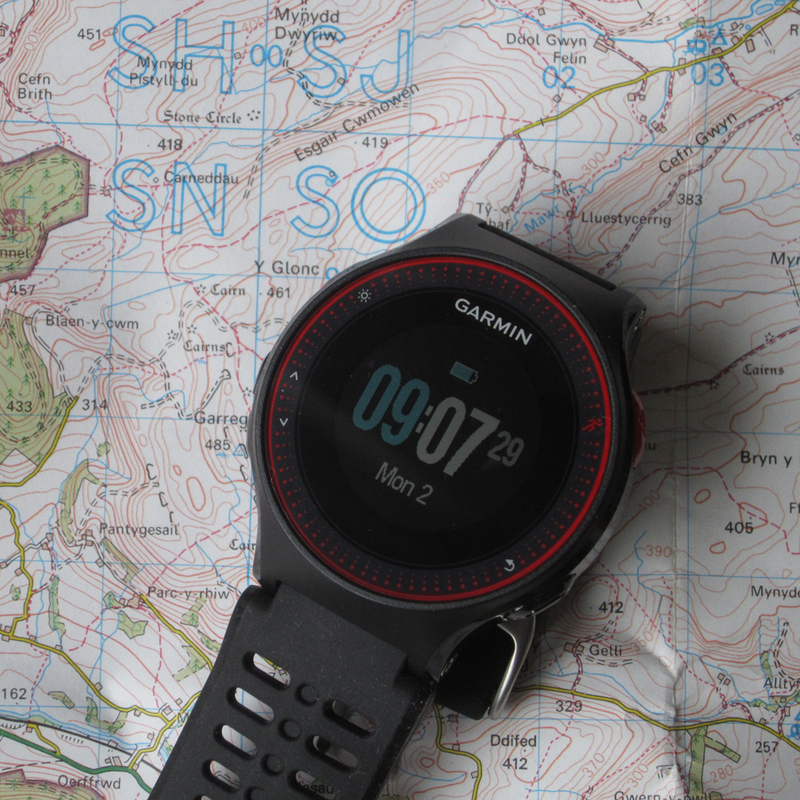 This is Garmin’s first GPS running watch with wrist-based heart rate monitor (HRM). In the box it bears the striking family resemblance of most of the Forerunner® models—clear display, four good-sized buttons around the bezel, chunky strap and subdued colour scheme. It’s out of the box where the difference becomes more obvious. It’s lighter than my old 110 for a start—disconcertingly lighter at first, there is also a rocker button rather than a straight push button on the lower left of the bezel which hints at more interactivity. Turn it over and the biggest difference is now clear. A raised silicone rubber ring holds the back of the watch slightly proud of the wrist and seals the back from light ingress for there at the centre is the clever bit. Utilising ‘Mio Heart Rate Technology’ the watch shines light deep in to my wrist to seek out my pulse from which it will calculate (via a sophisticated filtering process) my heart rate. Excitedly, I entered my user data into the watch on the train home from the shops—guesstimating a couple of fields and settling for the ready-to-run maximum HR of 220 minus age. I took the watch out for its first spin the week before last. It was an interval session in the local park (the first one in a while)—a fifteen minute warm-up in which my HR seemed to go rather high (into the orange Threshold zone) even at a very gentle jog, then it was three sets of 3 minutes hard with 2 minutes recovery. During the final interval it quickly became clear that the standard formula for HR wasn’t working for me as I peaked at 186bpm during a final ‘sprint’ as can be seen on the Garmin Connect data graph above. I’ve excluded the elevation in the overlay as the run was pretty much flat but the grey of my pace shows the lopsided warm-up (5.5 min/km) and warm-down (6.75 min/km) with the three peaks of the intervals (4.3 min/km) and their two rests sandwiched in between. The cadence facility was a new one on me but it seems about 180spm is optimum—I was hitting this on the intervals but not on the ‘easy’ sections when I was down at about 160spm. Apparently my average stride length was 1.15m. Oh, and I burned 568 calories (that’s about six bananas). 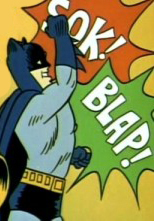 Back from my run and I was looking forward to taking the 225 out for a more hilly adventure…and then BLAP! I’ve been hit by a virus and running is off the menu for a little while. The time off has though given me a chance to re-set my maximum and resting HRs and to realise that I had underestimated my height and over estimated my weight. Not by much but enough that I should imagine the cadence results are skewed and a 20 beats rise in my maximum HR will have had an impact on the training zones which are based on percentages of HR between resting pulse and maximum HR. It’s also highly likely that the virus was the culprit for the high HR during the ‘easy’ sections. What do all these data do though? There is some form of reification of flows happening here…the peaks, troughs and flow of the data graphs are hardenings of my activity out in the park. The data have been pasted onto a linear chronometric from which I can quickly spot patterns of performance. Unsurprising co-incidences appear as cadence, HR and pace seem to track each other and once I add in the ups and downs of a hilly run more profiles will interweave. The side-on exaggerations of the elevation profile will dictate at least one of the other flows—my pace drops, my stride-length shortens, my HR increases—and all will be presented to me in graph form once I sync the watch to the computer. The “transitory hardenings in the flows” as visualised by the graphs will dictate future runs, how I approach terrain.1 Some runners run to HR…should I try that and see where it gets me? After all I had invested in the 225 to try to provide a little more accuracy into my training. (Once formed, these hardenings, “react back on the flows to constrain them in a variety of ways”.2) Whilst I don’t agree that there are wasted kms in terms of running, in terms of training to race what I was doing was wasted—a bit half-hearted—too fast for easy/recovery but too slow for meaningful speed work. Now, if I can just shake off this virus thing I can start playing with the profiles of the peaks and flows of running data. Manuel De Landa, A Thousand Years of Nonlinear History (New York: Swerve, 1997)258-9. 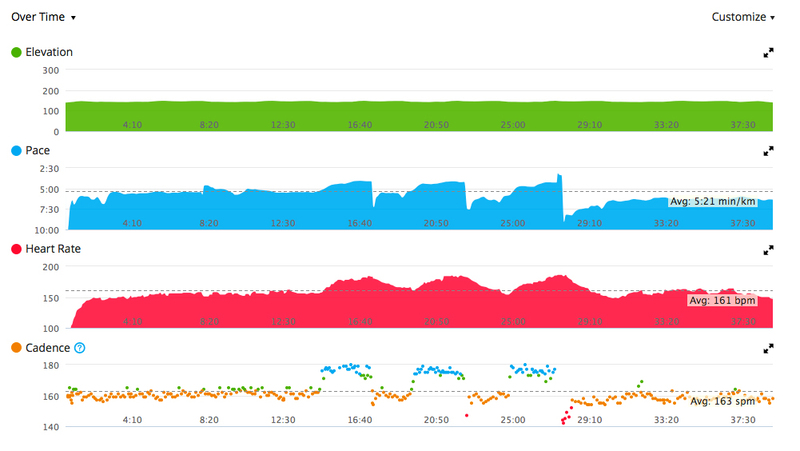 Left is the overlapped pace and elevation read-outs from my Garmin GPS after a cross-country race last weekend. Maybe this is the simplest way to see the binding-with-landscape that exertion unfolds. Like reading a map, I read these charts and combine them with my memories of the race to call back the sapping effect that the big hill caused to my pace second time up or those drop-offs in pace early on caused by 700+ men squeezing through a narrow hedge gap. I’m pleased to see that there is some semblance of a finishing ‘sprint’ at the end there! My interest here crosses with those old saws of ‘dig deep’ and ‘leaving everything out on the field/track/course’. We perhaps dig deep as the ‘depth’ of the topography increases. What is it we leave out there (excess?) on the course? We certainly take memories away. I don’t want to get too hung up on the technology that was used above but it does perhaps stimulate a different way of thinking about things that could go forward but without ‘devices’ getting in the way.